Impossible Is Nothing. Wheelchair half-pipe. 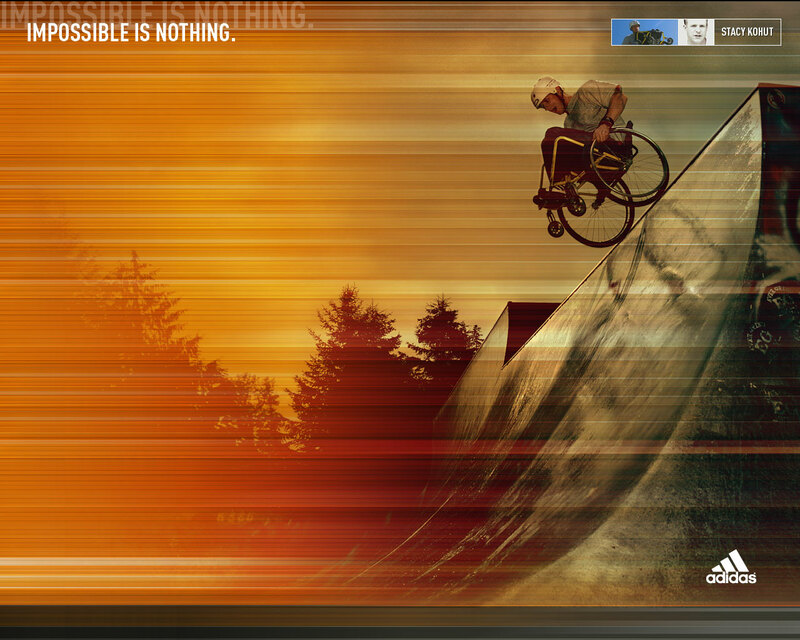 HD Wallpaper and background images in the Adidas club tagged: impossible is nothing wheelchair extreme stacy kohut.